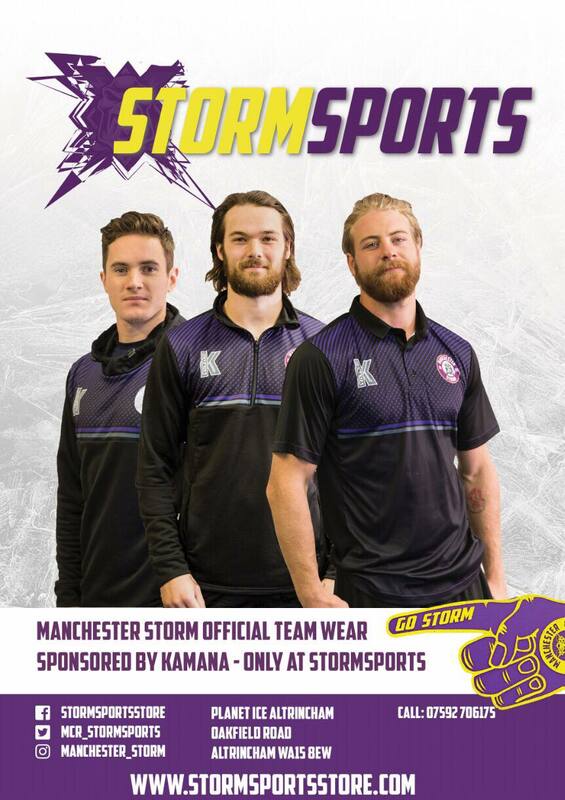 Your Go Goodwins Manchester Storm picked up a huge road win on Saturday night. They defeated the Coventry Blaze 6-2 after a brilliant offensive display. Captain Dane Byers kicked off the scoring in the first period on the powerplay with Rob Linsmayer scoring shortly after. Harrison Ruopp, Luke Moffatt, Evan Richardson & Logan MacMillan also got on the score-sheet. Full highlights courtesy of Clean Cup Sports are now available to watch below!